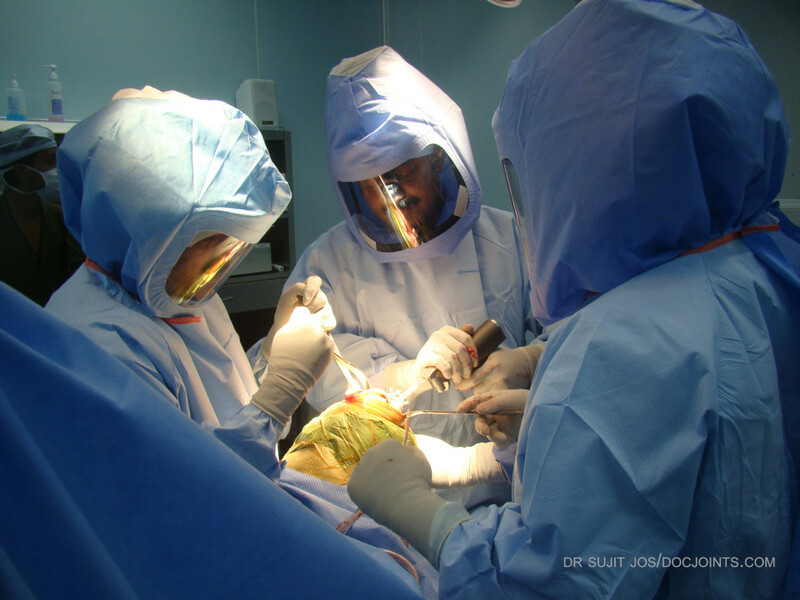 Hip Arthroscopy - DOCJOINTS//DR SUJIT JOS//Total joint replacements with the best quality care at affordable price options at kochi, Ernakulam, Kerala, India / Knee, hip, shoulder, ankle, elbow replacement, Sports Medicine – Keyhole / Arthroscopy for Sports Injuries / cartilage preservation and cartilage regeneration techniques / minimally invasive subvastus / rotator cuff repair, biceps tenodesis, subscapularis repair, shoulder dislocation, bankart, Latarjet / Dr Sujith Jose is a renowned Orthopedic surgeon with vast experience in Joint replacement and satisfied patients from all around the world. Economical / budget knee done as special package price/ cartilage restoration, OATS, Ankle arthroscopy/ acl pcl mpfl meniscus repair/ wrist arthroscopy tennis elbow/ modular imported high quality operation theatre – Johnson & Johnson theatre with double lamina flow – The best care for your joint problems! 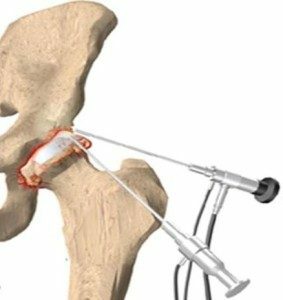 Hip arthroscopy, also referred to as keyhole surgery or minimally invasive surgery, is performed through very small incisions to evaluate and treat a variety of hip conditions. 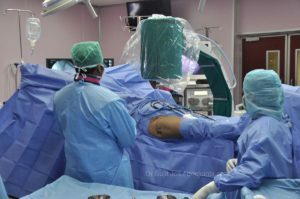 Arthroscopy is a surgical procedure in which an arthroscope is inserted into a joint. 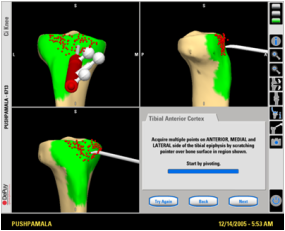 Arthroscopy is a term that comes from two Greek words, arthro-, meaning joint, and -skopein, meaning to examine. 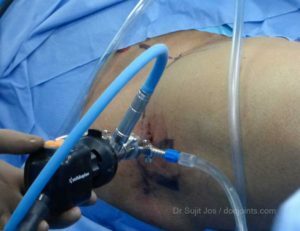 Arthroscope is a pencil-sized instrument that has a small lens and lighting system at its one end. 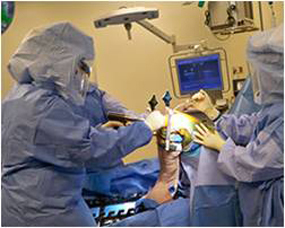 Arthroscope magnifies and illuminates the structures inside the body with the light that is transmitted through fibre optics. It is attached to a television camera and the internal structures are seen on the television monitor.